If you like to explore and relax then this is the place for you! 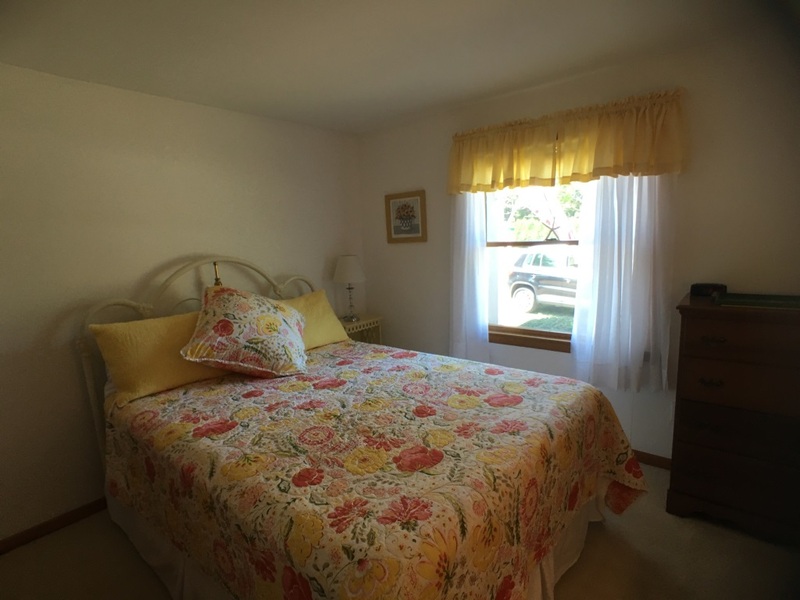 You will love our cozy ranch that sleeps 6. 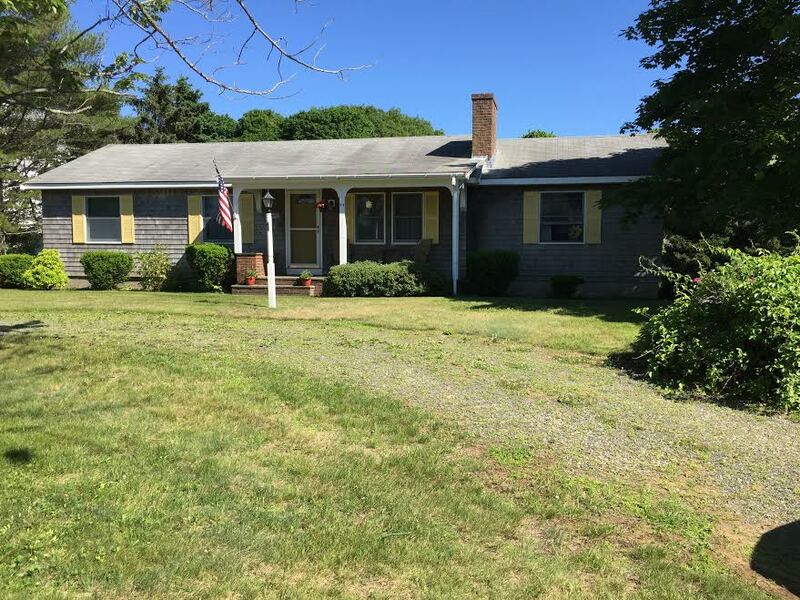 It is centrally located in beautiful Biddeford Pool. 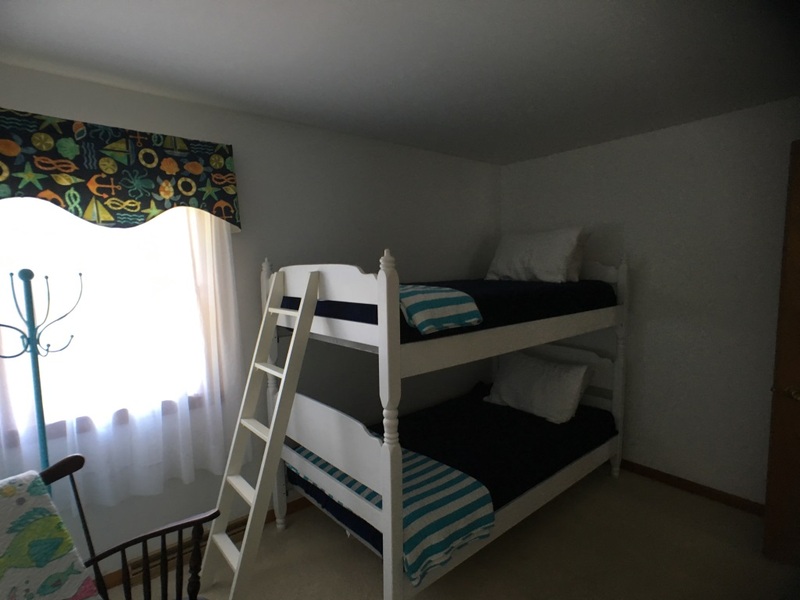 This house has a large family room for families to gather with a queen pullout sleeper sofa, 3 bedrooms that have new mattresses and a dining area that can seat 6. 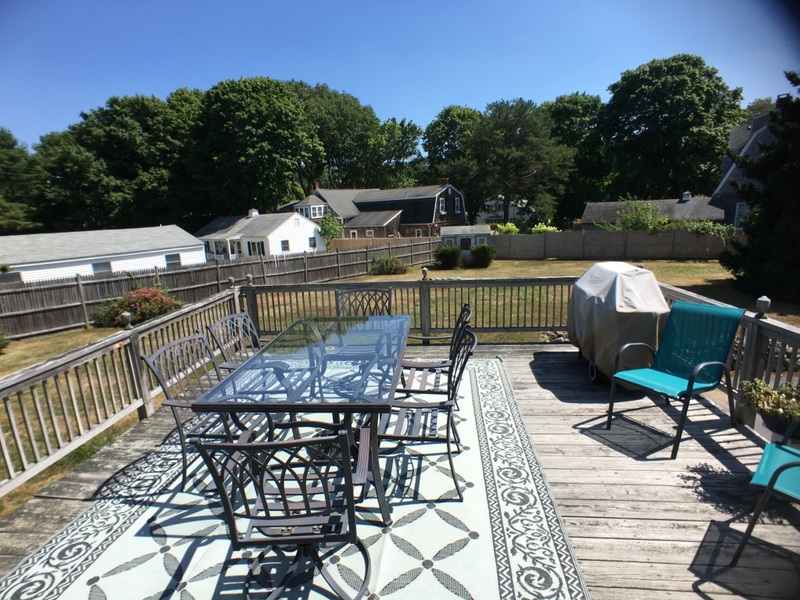 You can grill on the breezy deck while you listen to the ocean waves or relax on the front porch. This house includes free WiFi, cable TV, free local telephone, gas grill, a Keurig, a high dryer, coolers, beach chairs and much more. 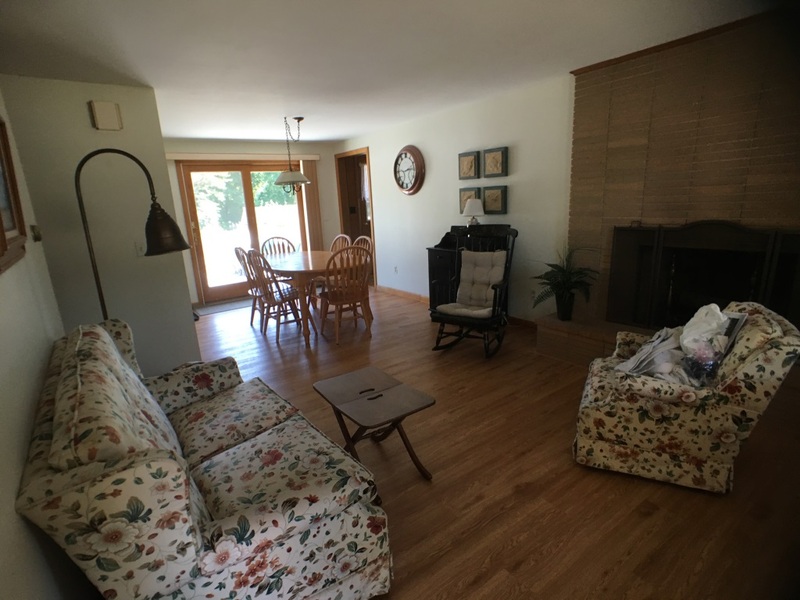 The price for the summer rental includes the 10% service fee and cost of cleaning. There is so much to do in this tranquil beach community. You can explore the rocky Maine coastline as our house is just a few blocks away (.2 miles). You can walk on the rocks, look for crabs and kayak. You are also minutes away to the white sandy beach. 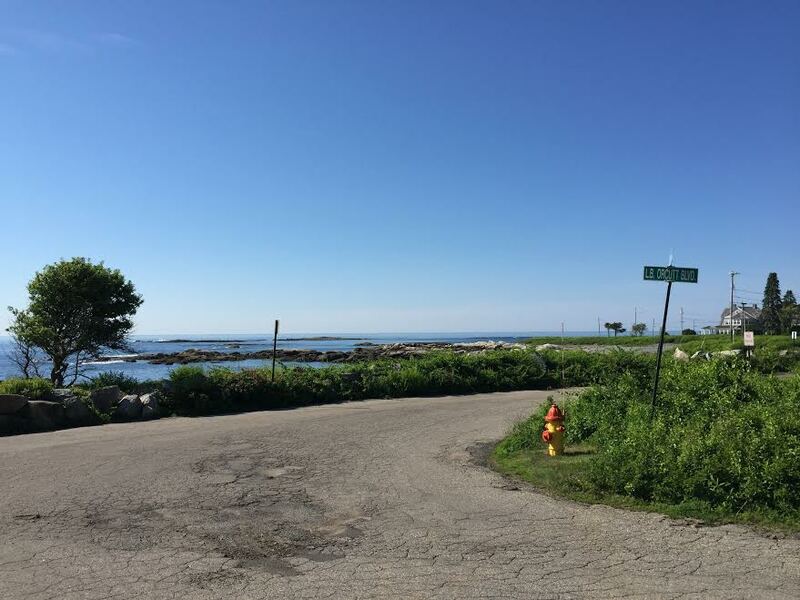 You can also take a stroll through the East Point Sanctuary to bird watch and catch a view of the Wood Island Lighthouse off the coast of Biddeford Pool. 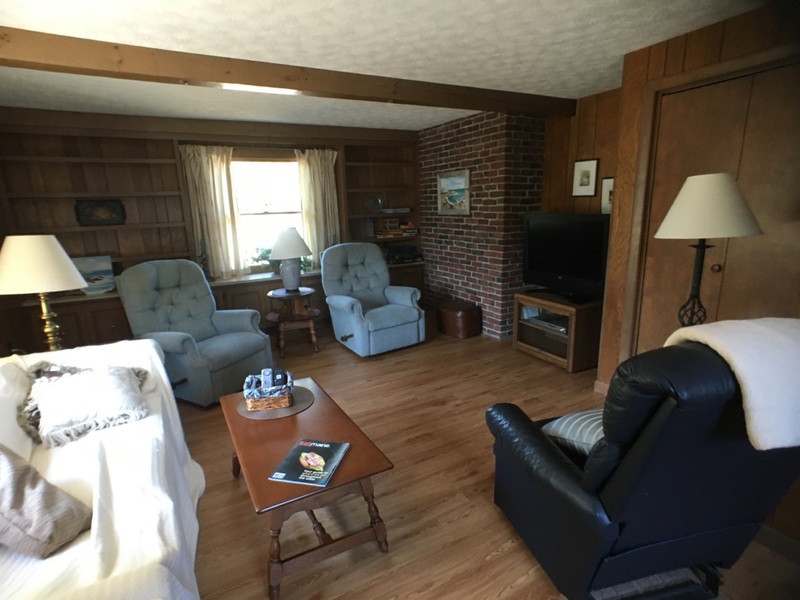 This house is within walking distance to everything Biddeford Pool has to offer. The price includes the cost of cleaning as well as the 10% Service Fee. 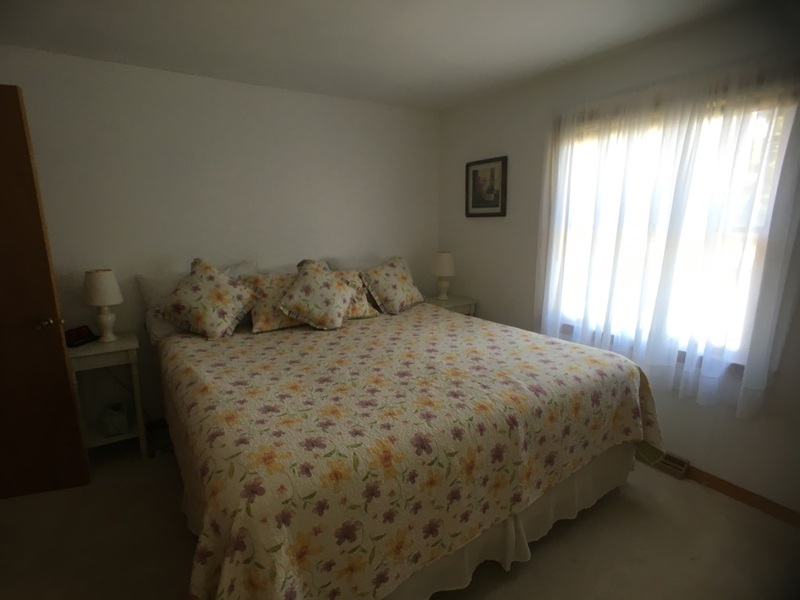 Any additional weeks rented will be discounted by $110.00 per week.